Bootcamper Justin Wins Another Award! 2007 Entrepreneurs Bootcamp graduate Justin Heasman, MD of SketchWork Productions has won another award! Justin did the visual effects on independent film ‘Burn‘ which won an Honorable Narrative Award in the Los Angeles Movie Awards, which is an on-line virtual festival to celebrate independent film makers and writers from around the world. Since graduating from the Entrepreneurs Bootcamp, Justin has produced a number of corporate films for clients such as Cornwall College and Nissan, as well as keeping busy with the effects work on a range of independent films. We are glad to hear Justin isn’t resting on his laurels though – he is about to start producing and presenting a fortnightly website series that will show all you need to know about special effects techniques. 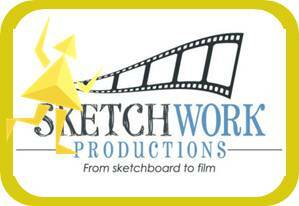 To see the latest news on what SketchWork Productions has been up to, visit their website. 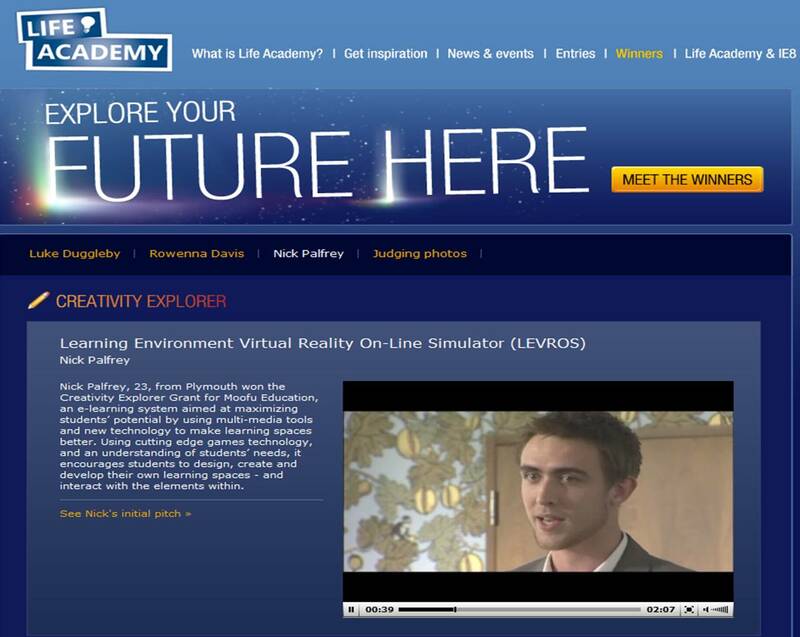 Bootcamper Nick Wins Microsoft IE8 Life Academy Competition! Microsoft’s Internet Explorer 8 Life Academy is a competition to celebrate the Internet’s wealth of possibilities and let entrepreneurs aged between 18 and 25 explore their potential and win £10,000 to make their idea happen. And that’s exactly what one of our Entrepreneurs Bootcamp graduates has just done! 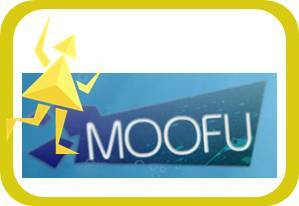 Nick Palfrey, MD of Plymouth-based MooFu Ltd, has developed the Learning Environment Virtual Reality On-Line Simulator (or LEVROS for short!). From the education-based work that MooFu undertakes, Nick knew that whilst the Government has set out a campaign to build Schools For The Future, they were not being successful in properly engaging students in the design process. So he developed an idea for schools and colleges to use simulator/video games to develop learning spaces. Using games methodology and software will enable 3D models of proposed schools to be explored by students, teachers and parents with amendments made and sent back to the architects. What’s more the software runs on Internet Explorer 8! Using his contacts gained through the Entrepreneurs Bootcamp, Nick has made friends with some of the world’s leading experts and has begun prototyping the idea. And impressing the IE8 Life Academy judges with both his initial pitch and his calmness under the glare of the judging spotlight won him the Creativity Explorer prize, which will enable him to promote the idea further and secure further development funds. Well Done Nick – the Entrepreneurs Bootcamp is really proud of you! Day 1: Bootcampers vs Tigers! On their first day of immersion in the Entrepreneurs Bootcamp, the Bootcampers explored what it means to be a good leader, especially when life conspires to make things difficult for the entrepreneur! 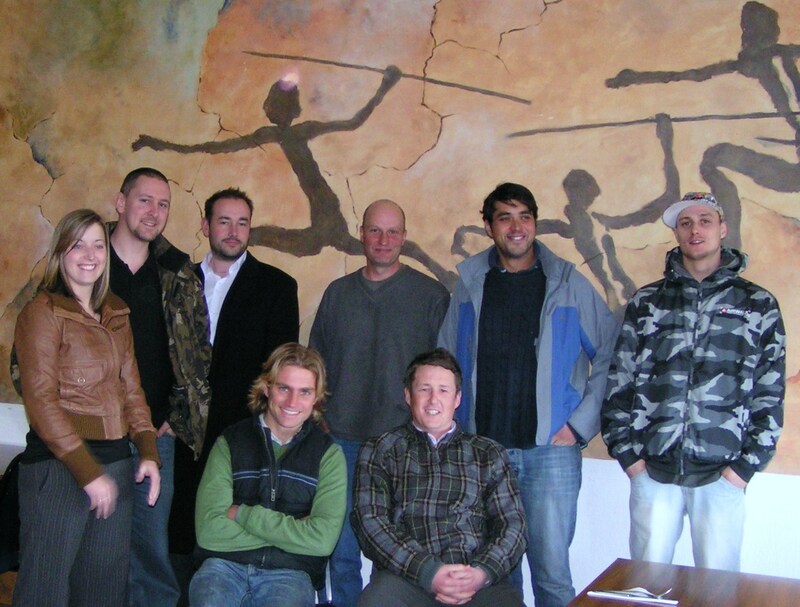 We were privilidged to have the chance to meet and chat with Ben Mee, owner of the Dartmoor Zoological Park. You may remember Ben’s Zoo on the BBC that showed his story of how as a writer with no previous experience in zoology, he spent his family’s life savings to re-open DZP in July 2007. Ben’s story is inspirational for new and would-be entrepreneurs in demonstrating how sheer determination to succeed will enable you to beat the odds and still win. As well as taking the Bootcampers through the highs and lows of his ‘adventures’, Ben then took us all on a personal guided tour of the zoo to show us just how far the zoo has developed since it first re-opened. He even introduced the Bootcampers to the Tigers – a unique experience of getting that close to a tiger is something the Bootcampers won’t forget in a hurry! At least it will give them the confidence to deal with Dragons in the future!